St Mary’s is a living place, more than the sum of its stone, wood and glass and all the history that they contain. 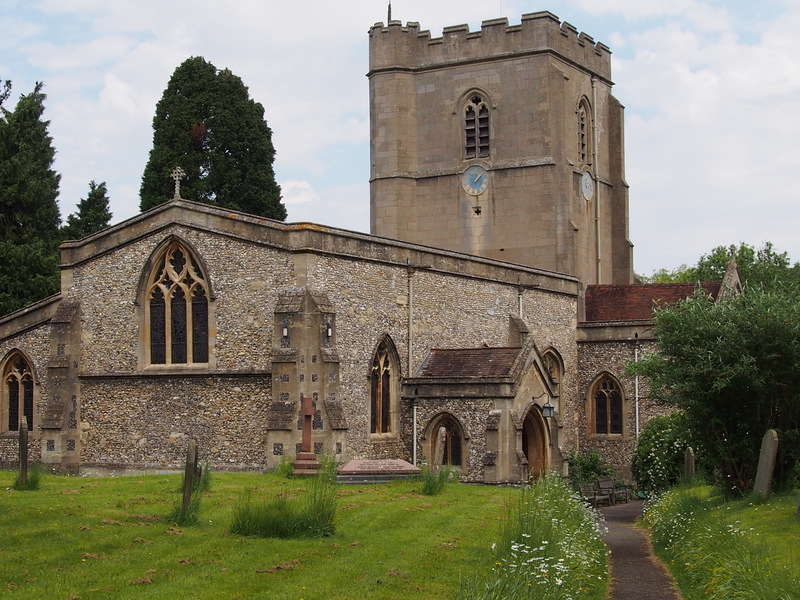 St Mary’s is a house of God for the people of Northchurch, a spiritual centre for their lives, a living symbol of the faithfulness of God. If you can visit St Mary’s, then you will be able to spend time admiring the beauty of the building. But you can also sit in silence, in the intimacy of the Lady Chapel or in the breadth of the nave, and offer prayers of thanksgiving to God for his constant love, his constant care and his constant presence with us.’ I am sure that this is all true but it is hard for a church to be a place for the community if it is only open for services. A closed church does seem a waste really and it would be good if the doors could be opened and St. Mary’s became truly a place for the community of Northchurch.